Instead of a microlens array which is positioned in front a single imaging sensor, Pelican’s solution consists of an array of small individual cameras to capture the light field. 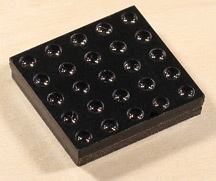 Two of the most important advantages of this method: the light field modules can be extremely thin, and cheap in production. 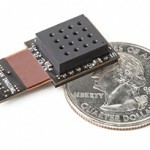 In February 2013, after 6 years of research, the company presented their first product: a tiny module featuring 4 x 4 individual fixed-focus cameras. 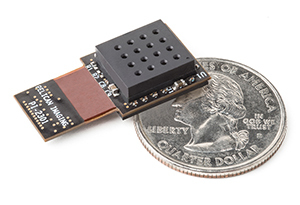 At 3 mm height and a production cost of about 20 US$, the module seems perfect for current smartphones (which currently feature camera modules at around 6 mm height). The Array Camera records 16 images of 16.75 Megapixels each, which are then merged into an 8 Megapixel JPEG image with embedded depth map. Light field video is recorded in Full-HD (1080p, 30fps). 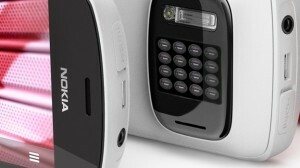 The prototypes presented were running off a Snapdragon 800 processor. Use cases imagined by Pelican include software refocus, extended/selective depth of field, intelligent image manipulation (e.g. foreground/background extraction) and gesture control of computers or phones. In June 2013, Pelican showcased another set of uses for their light field technology: 3D Video recording, distance measurement and 3D modelling/printing. 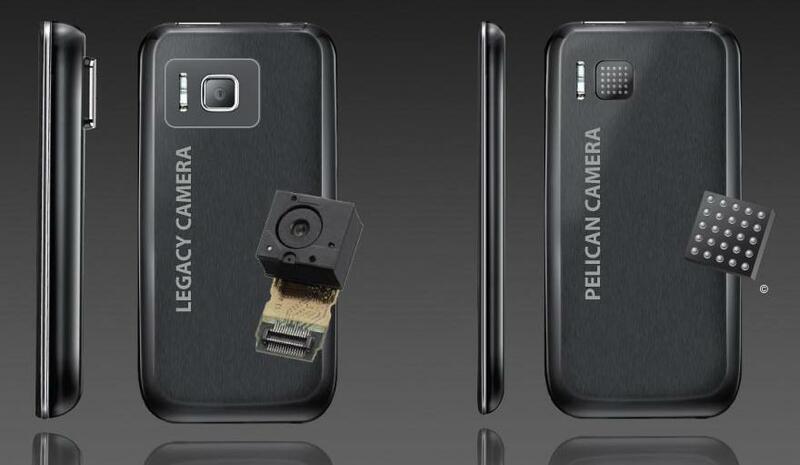 Pelican Imaging’s Array Camera is to be licensed to manufacturers, including recent investor Nokia. 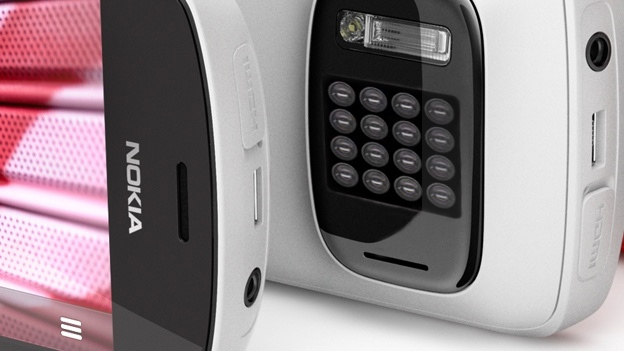 A future Lumia generation with computational imaging technology has already been confirmed. 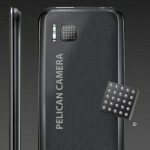 Pelican-powered products are expected to be released in “early 2014”. For more information on Pelican’s prototypes and products, be sure to check out our news articles tagged Pelican Imaging. The company and patents were acquired by Tessera in late 2016, marking the end of Pelican Imaging.